(nee Lindquist) fortified with the Sacraments of Holy Mother Church, Sun., April 7, 2019. Beloved wife of the late Richard J. Mulligan, Sr., dearest mother of Suzanne (Greg) Smith and Richard (Debbie) Mulligan, adoring grandmother of Allison, Erin and Luke Smith and Natalie, Elizabeth and Meghan Mulligan, dear sister of Robert (Sonnie) Lindquist and the late Gilbert Lindquist, dear sister-in-law of Joan Mulligan Metcalf and the late L. Joseph Mulligan, Kathleen Kane and Eileen Vogel, dear aunt, great-aunt, and friend to many. Anita was a dedicated member of Mary, Queen of Peace Parish for over 50 years, where she served as president of the Women’s League. 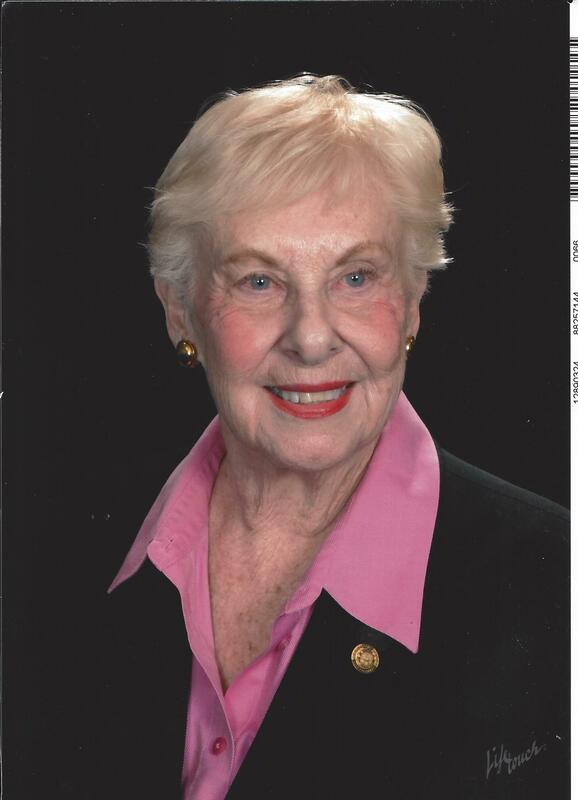 She was the first woman president of the Serra Club of St. Louis. Services: Visitation and funeral Mass will be held Fri. April 12 at Mary, Queen of Peace Catholic Church, 676 W. Lockwood Ave., Webster Groves. Visitation at 9 a.m. with the Mass to follow at 10 a.m. Interment Jefferson Barracks Cemetery. Contributions to the Serra Club of St. Louis, 5200 Glennon Dr., 63119 or Kenrick-Glennon Seminary. 5200 Glennon Dr. 63119 appreciated.